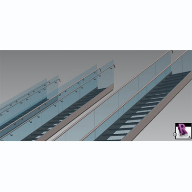 About Delta Balustrades - Barbour Product Search. 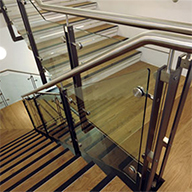 Delta Balustrades is committed to setting high standards in balustrade and handrail design, manufacture and installation. 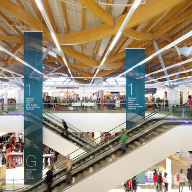 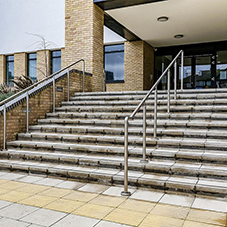 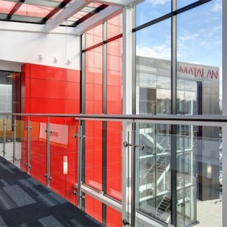 Since being established in 1984, Delta Balustrades has designed, manufactured and installed high-quality balustrades and handrails in thousands of building projects and developments throughout the UK. 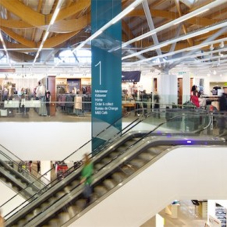 These projects include hospitals, colleges, commercial developments, retail units and apartments. 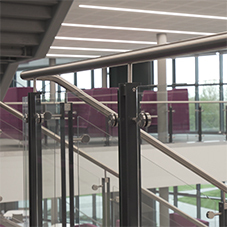 Dedicated to manufacturing and finishing balustrades to the highest standards, Delta works closely in collaboration with architects and contractors nationwide. 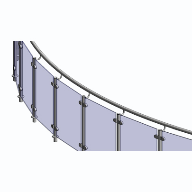 The company uses only the best materials, engineers and finishing techniques to give exceptional quality and exceeds customers expectations. 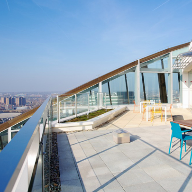 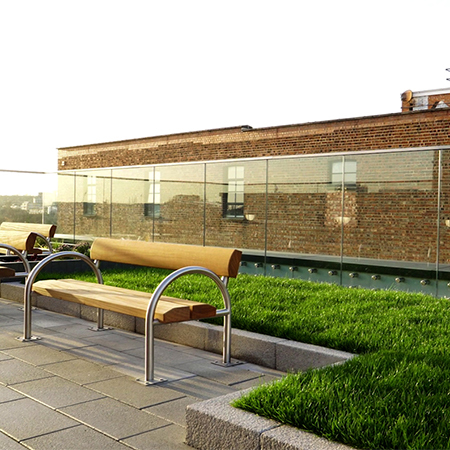 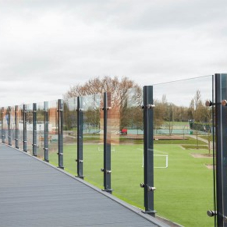 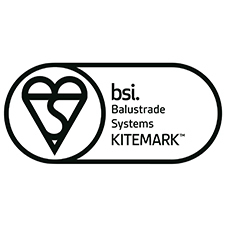 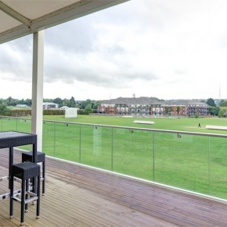 Delta Balustrades are certified or registered by Archilles, Constructionline, CHAS, Builders Profile, SAS, and OSQA.